What started as an inter-label collaboration between Sydney label Feral Media and Brisbane label LoFly has now become a showcase of some of the most exciting artists active in the Australian underground music scene. Now in its fourth year the labels have once again selected some of their favourite local artists who each drop a track into the proverbial melting pot and are in turn given a track from another contributing artist to remix. Strain of Origin IV features exclusive contributions from Lower Spectrum, Electric Sea Spider, Super Magic Hats, Naps, Pimmon, 0point1, Setec, Tim Fitz, PMM, Power Moves, Shisd, Spartak, Pale Earth and Aheadphonehome. The comp opens with Super Magic Hats’ rework of Tim Fitz’s Gimme Some Love which retains the pop sensibility of the original, kicking the rhythm up a gear and adding some extra synth warmth. Elsewhere Electric Sea Spider strips back Lower Spectrum’s cinematic track Estuary adding tribal percussion to a shimmering piano motif. Naps’ take on Pimmon’s Limited E Country is all jittery percussion and sub bass stabs, whilst Eugene Ward (Dro Carey/Tuff Sherm) under his PMM guise transports Super Magic Hats’ More Than Words into a postmodern soundscape reminiscent of Oneohtrix Point Never. As with the artists themselves, the compilation crosses a diverse range of styles making for a compelling listen from start to finish. 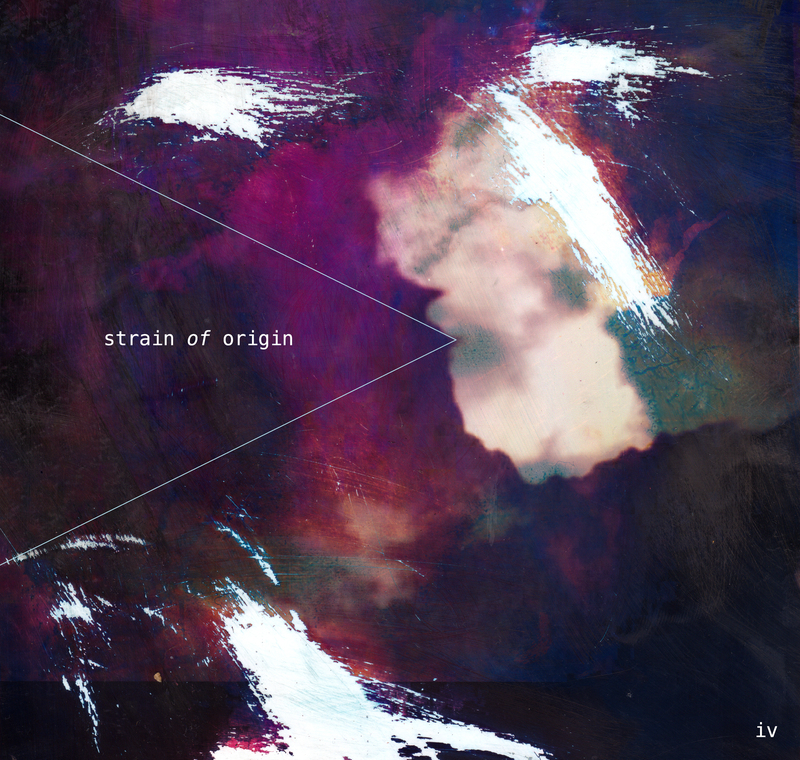 Strain of Origin IV is an essential snapshot of the buzzing Australian underground and one again is provided free of charge for your listening pleasure.